This show was 2nd in the global roots reggae chart, 11th in the global vinyl chart, 12th in the global dub chart, 21st in the global reggae chart and 29th in the global bass chart. Big up Samwise, just travelling through the time and really apprecilove it. Dan Man and Riddim Tuffa dreadlocks tune still blazing hotta fire. Wait for march 10th Iyahman. The good music returns , great selection from Sam. Big big tune from the cool ruler in the middle of the show. glad you are listening again Gary! nuff respects sir! 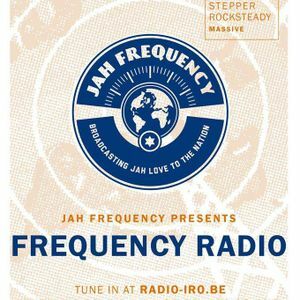 Each & Every tuesday on www.radio-iro.be , check it out!